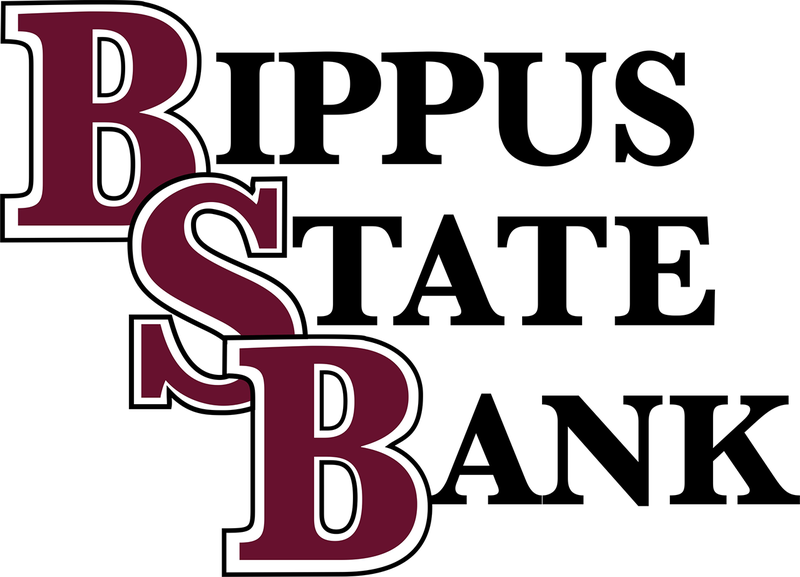 Thank you for your interest in joining Bippus State Bank's team located in northeast Indiana. At Bippus State Bank, our staff aren't just employees, they're part of our family and members of your community based around Huntington, North Manchester, Roanoke, and Warren, Indiana. We are focused on creating positive experiences for our customers and treat them as neighbors, not just another random account number. 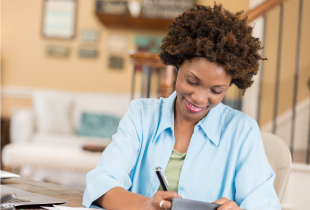 If you are dependable, motivated, and looking for a rewarding career, consider joining our team and discovering the true value of working at a community bank. We have branches in Huntington, North Manchester, Roanoke, and Warren, Indiana. Click here to print a copy of our Employment Application. Fill it out and submit it to any of our offices. Include your resume, if desired. If we do not currently have any open positions, we will keep your application/resume on file for 90 days from the date of receipt. If a job opening arises at one of our Indiana branches and we feel you may be a good fit, you will be contacted. Adobe Reader is required for viewing and printing the Portable Document Format (PDF) documents. To download the latest version of Adobe Reader, click the icon above. Finding the right account makes a difference. Explore your options and then apply online. 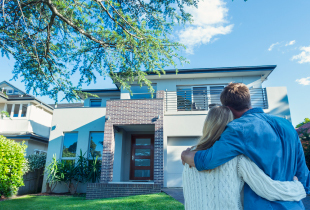 Let us help make sure you're financed for your dream home.